Laser Module - Biofotonica S.r.l. Biofotonica S.R.L. 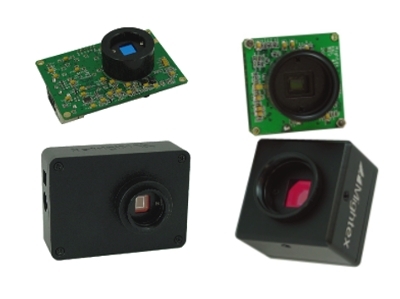 offers a wide range of low and high output power laser diode modules which are the result of the latest advanced technology. These are innovative and competitive devices. 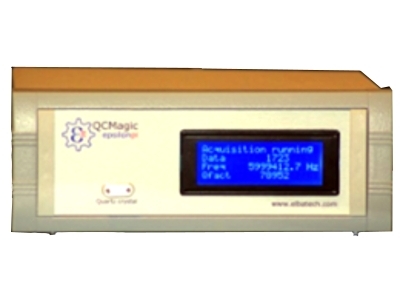 Biofotonica S.R.L. 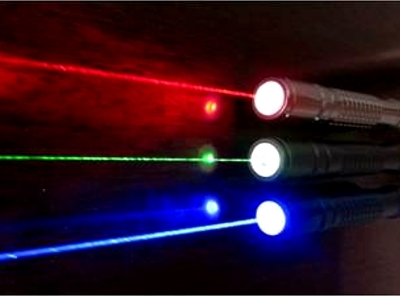 distributes low and high diode laser devices and diode pumped solid state lasers (DPSSL), mainly for medicine, aesthetics, materials processing, pumping, science, defense, aero-spatial, instrumentation and graphic arts industry. 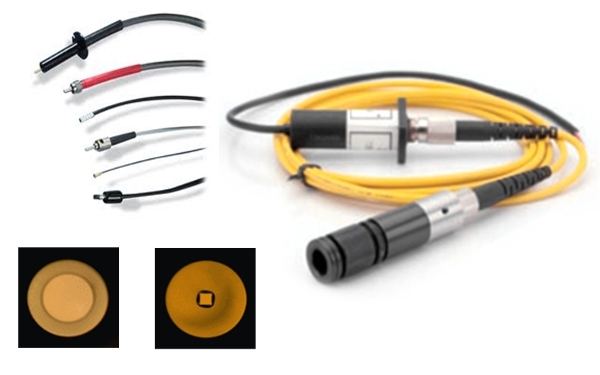 We have high quality laser diodes/modules which are highly stabilized and are successfully used in aerospace, military, medical, biochemical industry, etc. We offer high-quality lenses for optical fiber coupling. These are glass double aspheric lenses that ensure high coupling efficiency and a low insertion loss. 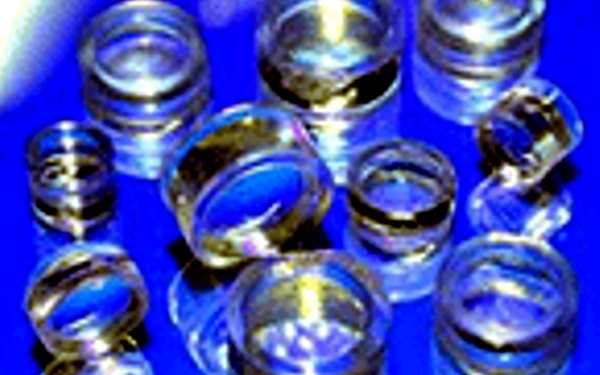 We propose a large offer of off-the-shelf optical components, which includes an extensive selection of glass and plastic optical lenses, such as spherical lenses, aspherical lenses, camera lenses or optical filters. 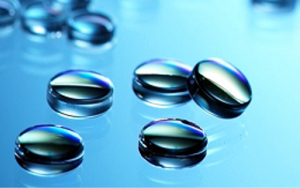 Many of our optical lenses are provided with a variety of coating options for the Ultraviolet (UV), visible, or Infrared (IR) spectrums. 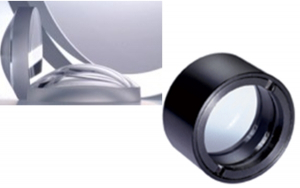 The spherical lenses such as the Plano-Convex (PX) or Double-Convex (DX) lenses enable light to focus to a point; while the Plano-Concave (PV) or Double-Concave (DV) lenses will allow the light traveling through the lens to diverge. 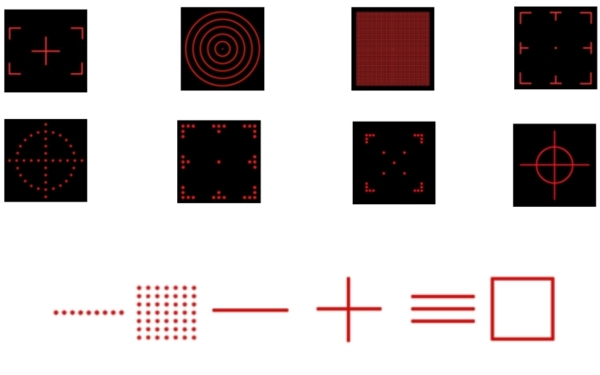 A laser diode is an electrically pumped semiconductor laser in which the active laser medium is formed by a p-n junction of a semiconductor diode similar to that found in a light-emitting diode. The most common and practical type of laser diode is formed by a p-n junction powered by injected electric current. 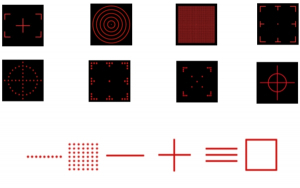 A laser diode, as many other electronic devices, is composed of doped semiconductor material on a very thin layer on the surface of a crystal wafer. The crystal is doped to produce a region of n-type semiconductor and a p-type semiconductor region, one above the other, to obtain a p-n junction, i.e. a diode.